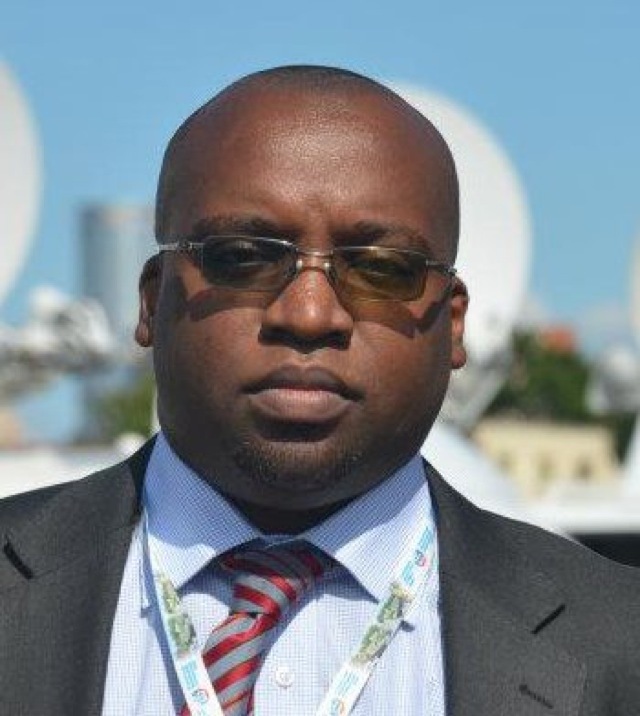 Wallace Kantai has worked as a business editor at Nationa Media Group. He has been Columnist for the Daily Nation since November 2013. He has interviewed and interacted with dozens of Kenya’s and the world’s business leaders and policymakers, including Presidents and the heads of the WTO and IMF. He also has moderated high-level roundtables. Kantai has held roles in the information technology, non-profit and public relations fields in Kenya, South Africa and the United Kingdom. In November 2017 he was appointed Head of Communications at the Central Bank of Kenya.